The South African owners behind Vivat Bacchus believe "life's too short to drink bad wine". 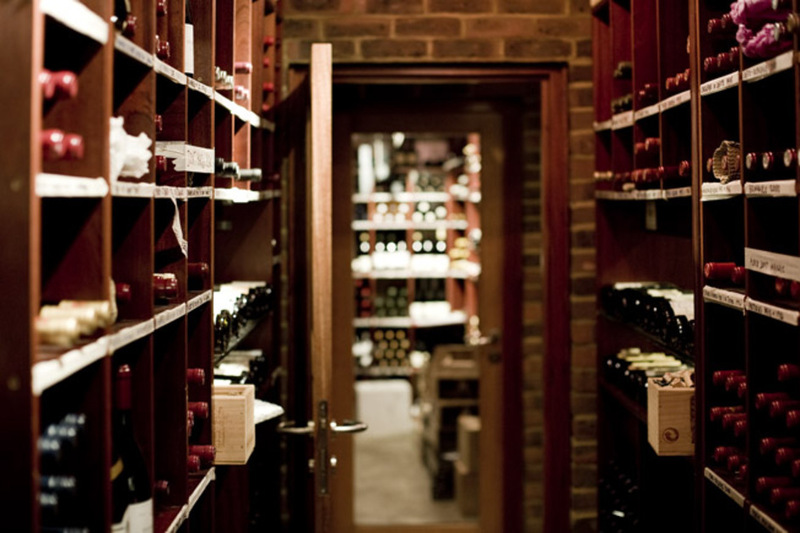 It's hardly surprisingly then that they have one of the best wine lists in Farringdon. The extensive choice of grapes is backed up by an equally impressive focus on steaks and cheeses - it's one of the few places in London where you can get Springbok, a South African specialty. Each of the steak types is carefully explained on the menu. Springbok, for example, is deep red in colour, lean and served medium rare, is slightly 'wild' in flavour. Whereas the marbled Wagyu beef is regarded far and wide as being the most tender, succulent and tastiest meat in the world. South African Blesbok and Cote de Boeuf, aged for a minimum of 28 days, are also on the extensive meat menu where ribeye, sirloin or rump cuts of steak are served with a choice of peppercorn, red wine jus, or bearnaise sauce. They also have a sister restaurant in London Bridge. Both offer a smart, sophisticated and yet homely feel. Vivat Bacchus gyms, sporting activities, health & beauty and fitness. The best pubs near London Vivat Bacchus. Vivat Bacchus clubs, bars, cabaret nights, casinos and interesting nightlife. Where to have your meeting, conference, exhibition, private dining or training course near Vivat Bacchus. From cheap budget accommodation to luxury 5 star suites see our deals for Vivat Bacchus hotels, including The Zetter Hotel London from 77% off.